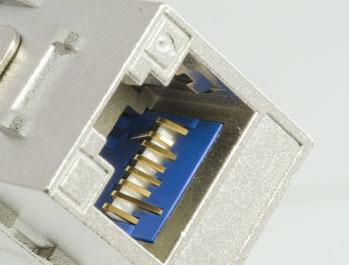 LCKU0016 is 180° Cat 6 Channel Level Shielded Straight Keystone Coupler. 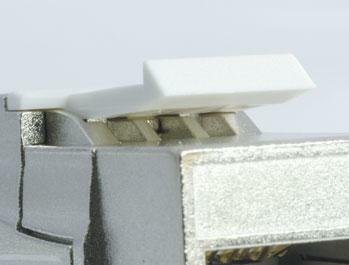 It is ETL Verified PoE+ Connector. 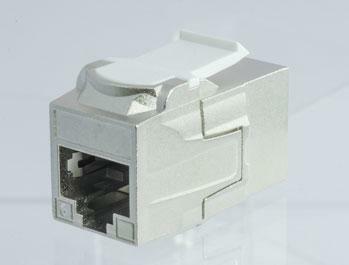 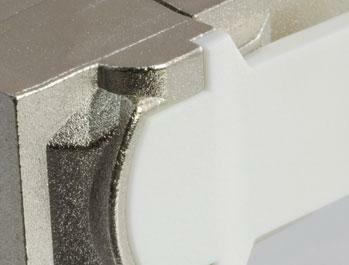 The female to female RJ45 shielded connector is designed to be used within the Snap-In Patch Panel (LPF001U) or the Faceplate. 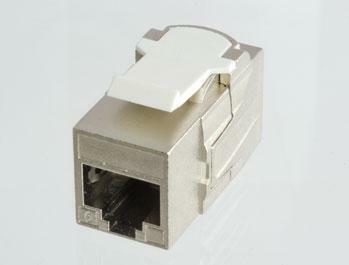 Female to female RJ45 shielded connector designed to be used within the Snap-In Patch Panel (LPF001U) or the Faceplate.